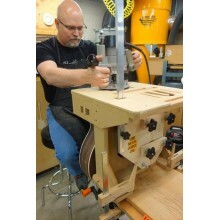 Robbie O'Brien - influenced by others - came up with this clever neck alignment/routing jig. The jig is simple but elegant as it helps you determine your correct neck angle and then gives you an easy way to transfer the angle to your neck. It enables you to rout the mortise and tenon accurately. 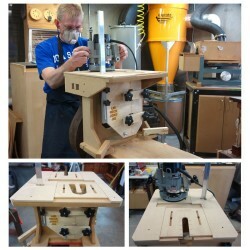 Only a small amount of fitting is necessary after the routing is done. 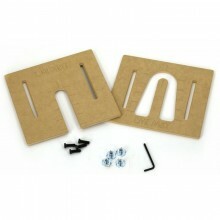 The jig comes in an unassembled flatpack, but it is relatively easy to assemble with a minimum of tools and glue. The video/article links (below) fully illustrate how to assemble/use the jig and have many helpful hints for making easy work of this often difficult task. 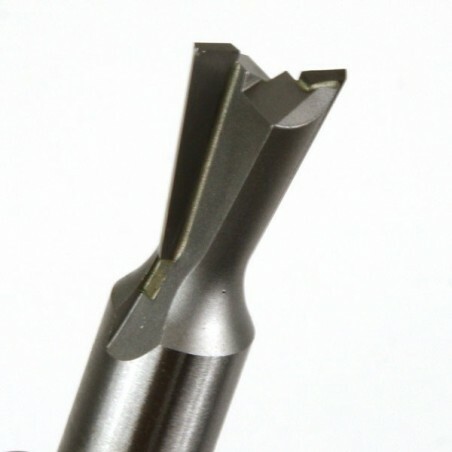 **Router bits & template guides are not included with this tool. One set of templates is included at no additional cost. The first template set is included in the price of the tool. Choose the template set you prefer then, if desired, choose additional sets at 10% in the next section. 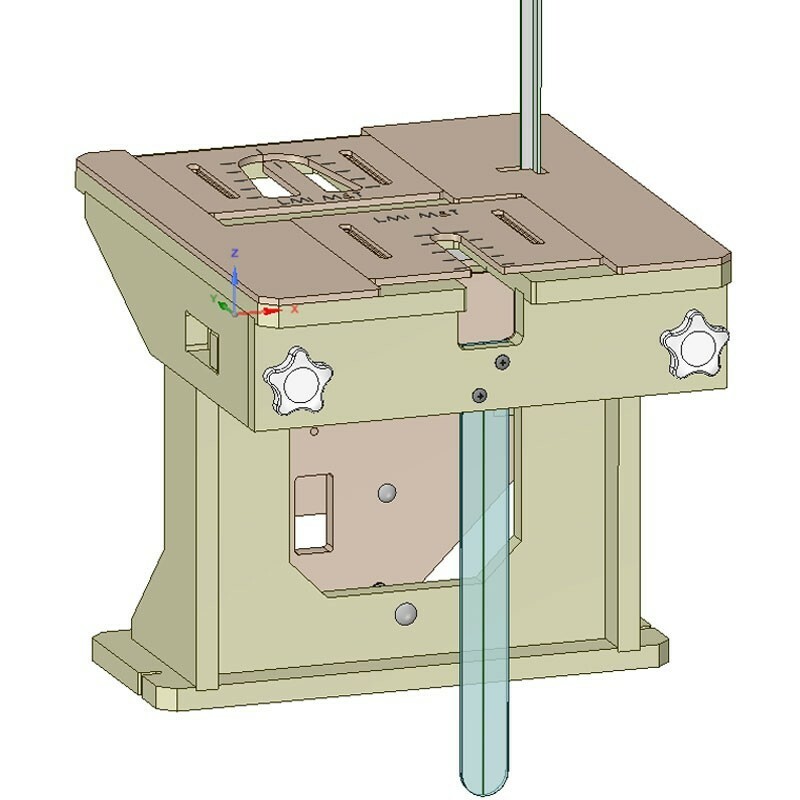 The LMI mortise and tenon templates are designed to be used with the O'Brien Neck Joint Jig, but they can also be used separately. They are manufactured from 1/4" mdf to keep the price reasonable. If you expect to use these templates more than a few times in your shop, we recommend flooding the adjustment slots with cyano-acrylate glue to harden them a bit and prolong the life of the jig. Choose additional templates here. Save 10% by ordering these at the same time you buy the jig. 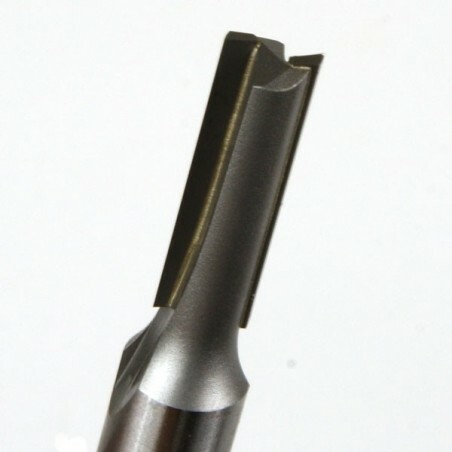 The SPRB12 straight bit (see below) is recommended for this jig. • Tenon - 15/16" (.938") The tenon is slightly oversized so you can remove just a bit of material and get a perfect fit. 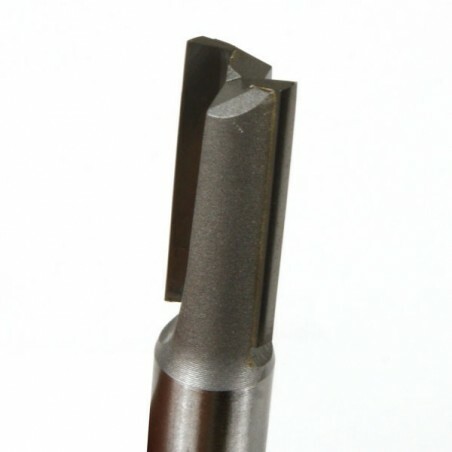 Our 3/8" bit SPRB38 works well for hogging out the material on a dovetail–then follow with the 7-degree dovetail bit SP7DTL. These items are recommended below. A small amount of fitting will be necessary after routing to get a perfect fit. 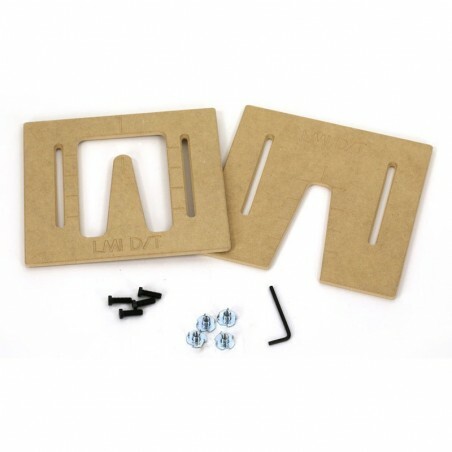 You need to use a 5/8 inch OD router guide bushing (not included) when using these templates. If you don't already own this item, see below to purchase one from LMI. 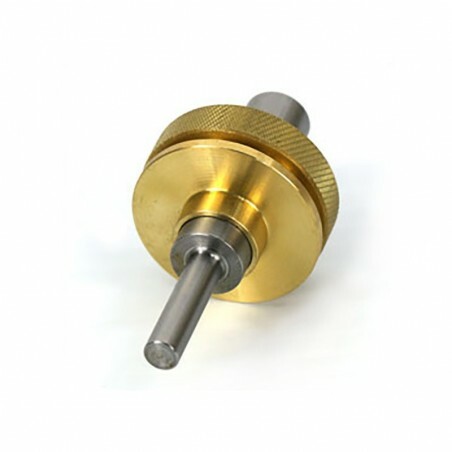 Router bits & template guide bushing referenced below are not included with this tool.